This entry was posted in conspiracy, Joe Moore, story elements, writing techniques, writing the thriller, writing tips by Joe Moore. Bookmark the permalink. But then I explain to them (and aspiring writers) that the question really isn’t, Where are the ideas, but rather, Of the innumerable ideas out there, which do I want to develop and turn into a book? 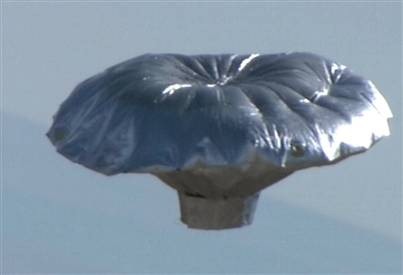 Balloon Boy’s father, Richard Heene, will probably have his wish granted to star on reality TV–on MSNBC’s Lockup. Joe, I’ll bet if someone did write it, no one would take it. Jim, I use the “Great Idea of the Month Club” out of Peoria, but the Schenectady company sounds interesting. Mike, you’re probably right. Too outlandish. Clare, you’re right. He’ll probably come out of this with some kind of deal. If Tanya Harding can do it, anyone can.